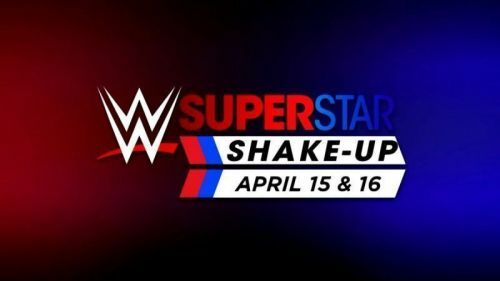 WWE Raw and SmackDown are about to be shaken today, as the company will change the landscape of WWE by bringing some wrestlers from SmackDown over to Raw, while they will also move some of the most promising ones to the blue brand. Every time the shake-up or draft happens, the landscape of the company changes, as new feuds, storylines, and promos take center stage. If you remember, there was a time when John Cena was an up and coming wrestler, and WWE decided to switch him from SmackDown to Raw. The rest, as they say, is history, because the Leader of Cenation is now a 16-time world champion, and also has a Hall Of Fame worthy career. This isn't the only reason why I feel the company should shake things up keeping SmackDown in mind because the landscape is different than what it used to be in 2005. So without further ado, let's look at the reasons why this shake-up should happen keeping SmackDown in mind. Make no mistake about it, as SmackDown has AJ Styles and Randy Orton as well as Daniel Bryan and Kofi Kingston in its roster. 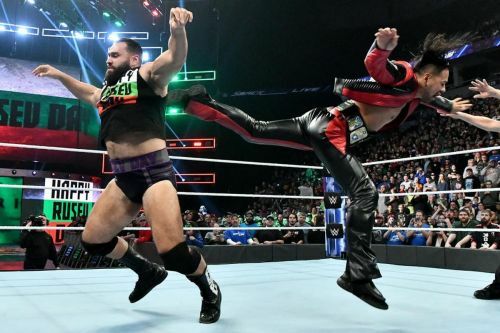 While the current WWE Champion rose to prominence due to an injury to Mustafa Ali, the show has more jobbers on it. From Rusev to Shinsuke Nakamura and Naomi to Asuka, the company hasn't portrayed any superstar well, and so most of them are considered jobbers. This isn't the first time you have heard about jobbers on the blue brand, and neither would this be the last, but the company hasn't pushed wrestlers to create a niche. This is why every move on Raw should be made in a manner that benefits SmackDown in the long run.